In order to improve our service, our dentist utilizes dental lasers during some procedures. 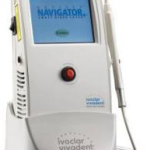 Dental lasers can be used in many areas of dentistry. They can even be used to speed up the whitening process. For more information on dental lasers, call our Lakewood, CA dental practice soon. Our dentist uses low-radiation digital radiography (digital X-rays) to help detect and diagnose any potential oral problems. The images taken by the digital X-ray machine can be viewed instantly, which means that we can help improve your oral health faster than ever before. 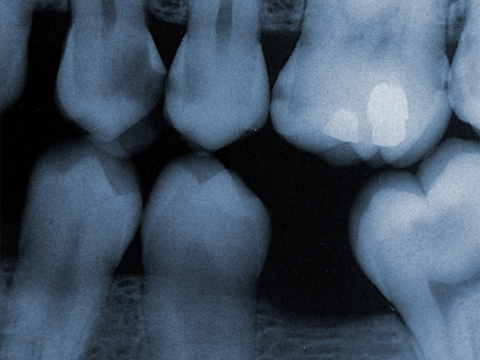 Digital X-rays are completely safe, with up to 90% less radiation than traditional dental X-rays. For more information on digital X-rays, call our Lakewood, CA dental practice soon. We’ll be happy to answer your questions! 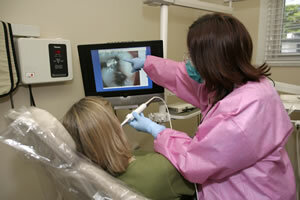 To help us monitor our treatment and get the “inside scoop” on your oral health, our dentist uses an intraoral camera. Intraoral cameras are tiny, pen-sized cameras that allow both you and the dentist to view the inside of your mouth. In addition, intraoral cameras can save pictures of your mouth. When necessary, we can share these pictures with other dentists or insurance agencies. For more information on intraoral cameras, give our Lakewood, CA dental practice a call soon. 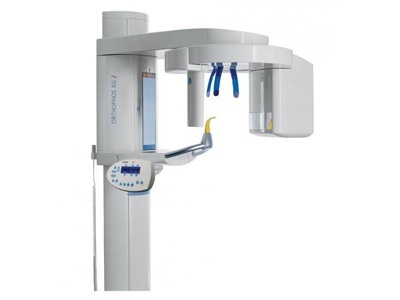 To give us the big picture of your oral health, our dentist uses the Sirona XG5 digital panoramic X-ray machine. Digital panoramic X-rays show both the upper and lower jaw from ear to ear. With these high-definition X-rays, the dentist can detect impacted wisdom teeth or bone loss caused by periodontal disease. In addition, panoramic digital X-rays are used to help the dentist more accurately place dental implants. If you would like to learn more about our dental technology, please call our Lakewood, CA dental practice today.